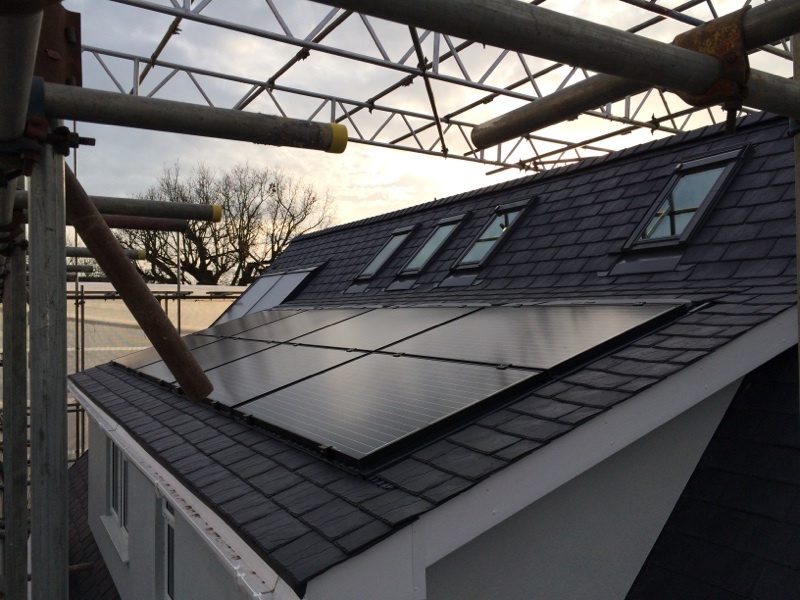 Under the Energy Act 2011, from April 2018, it will be unlawful to let properties that fail to achieve the minimum energy performance standard until qualifying improvements have been carried out. 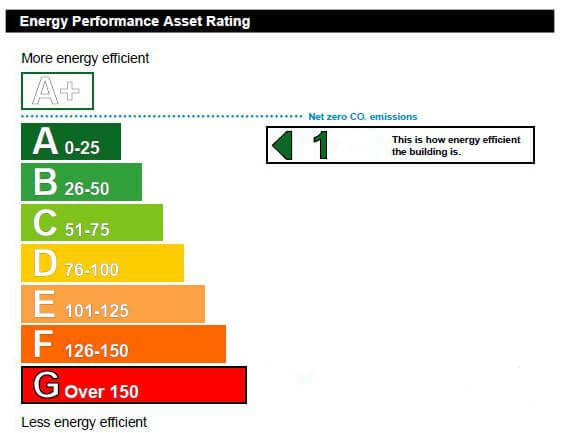 This minimum standard will be equivalent to an Energy Performance Certificate (EPC) rating of E. As a result, owners of properties with EPC ratings of F or G will, in some circumstances, no longer be able to let these properties until their energy efficiency has been addressed and there E rating met. 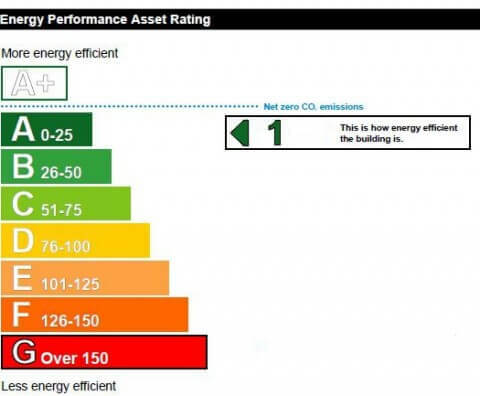 As Low Carbon Consultants, Non Domestic Energy Assessors & Architectural Technologists we can help you ensure your building remains compliant and that you tenants have an good user experience. 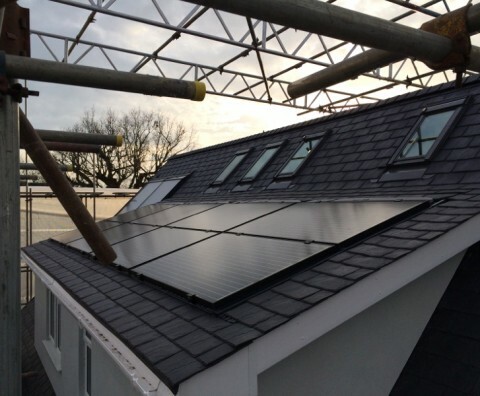 Raising an EPC by 2 levels is not necessarily a simple task and as each building is different our team will look at the most appropriate solution for your building, the best options are usually fabric first elements but these can also be the most disruptive, the next is usually existing plant, equipment and control which could possibly be swapped out, finally renewable systems should be looked at. If you think be Lean, be Clean, be Green you wont be far wrong. 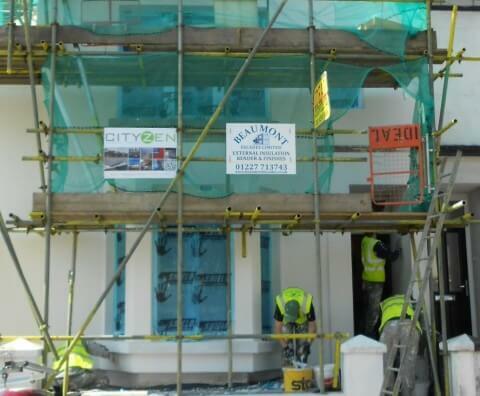 We have surveyed, performed energy assessments and developed consequential upgrade packages, and refurbished buildings to meet and exceed the prescribed energy standards of many buildings. 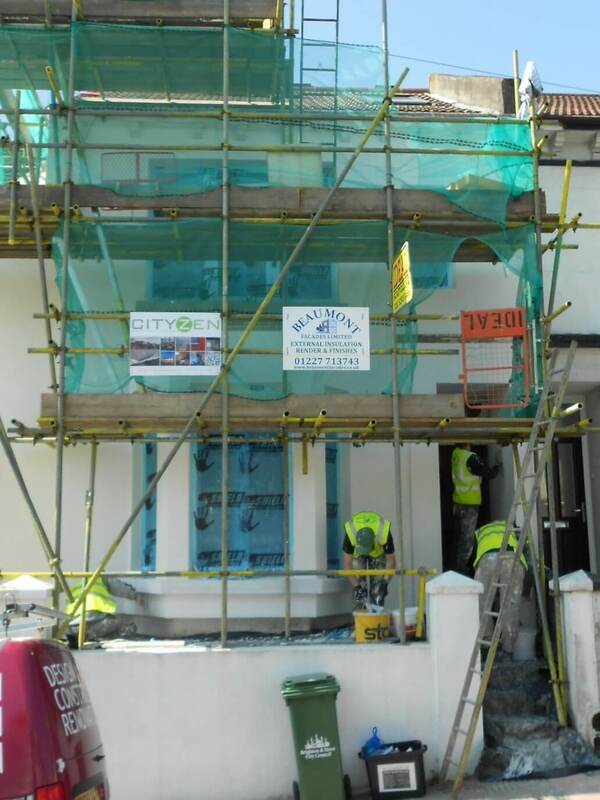 If you think your building needs our help let us know. The seminar is open to all property professionals and will take place on Thursday 5th May 2016, 9.30am-4.30pm at Jubilee Library, Jubilee Street Brighton, BN1 1GE. Ticket prices range from £79-£129, to register visit http://www.greenregister.org.uk/civicrm/event/info?id=278. Grand Designs Live - "Ask An Expert"